A big subject going into the next generation of systems is blocking used games. We can rest assure that the PlayStation 4 will not be doing that when it’s out this holiday, or so we’re led to believe. They replied they do not and Yoshida agreed. 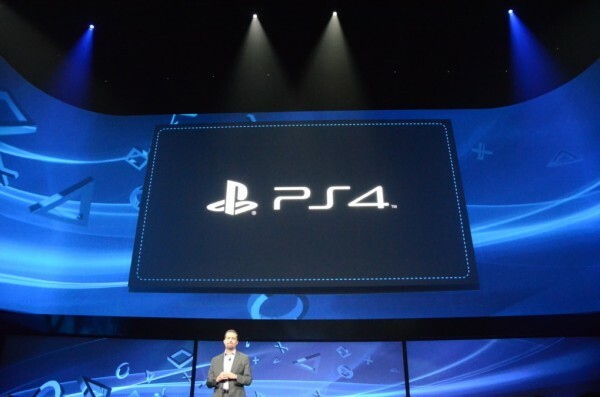 By the end of the interview, he stated that “So, used games can play on PS4. How is that?” so rest assured that you’ll be able to play used games on your new system.